GrillGrates look fairly simple up front, but don’t let that deceive you. The technology behind this product is impressive and well-tested. 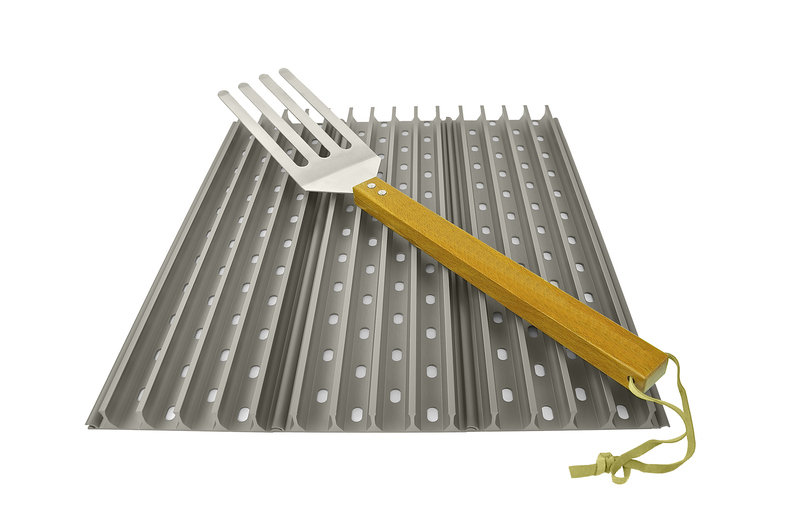 They are made from anodized aluminum, so they conduct heat better than steel or cast iron and they won’t rust, which is great for those folks who leave their grills open for weeks on end.